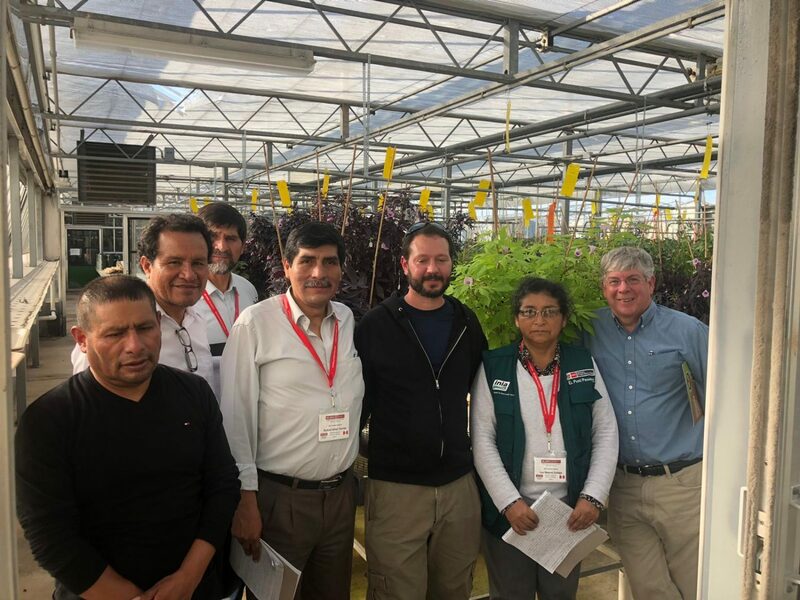 The INIA fellows (Instituto Nacional de Innovacion Agraria – National Institute for Agrarian Innovation) spent 2 weeks in and around Raleigh to learn about how NC State addresses grand challenges in research and extension. 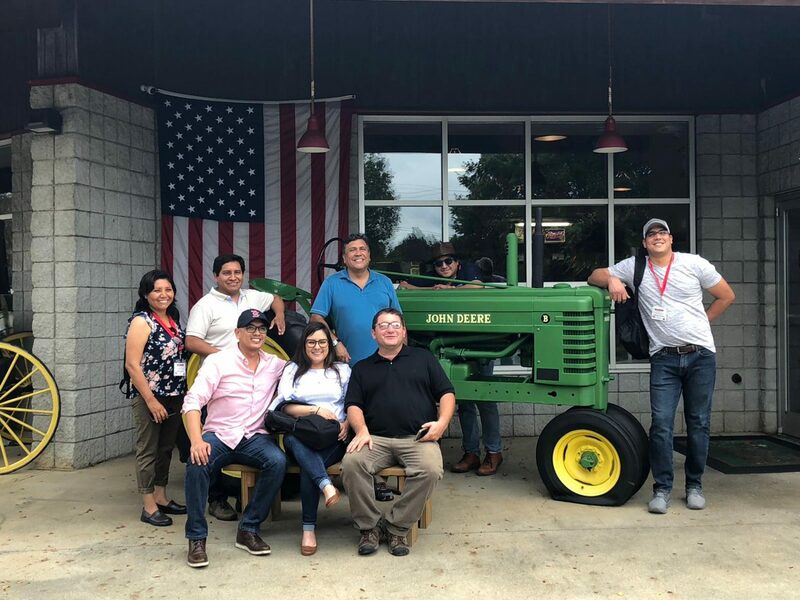 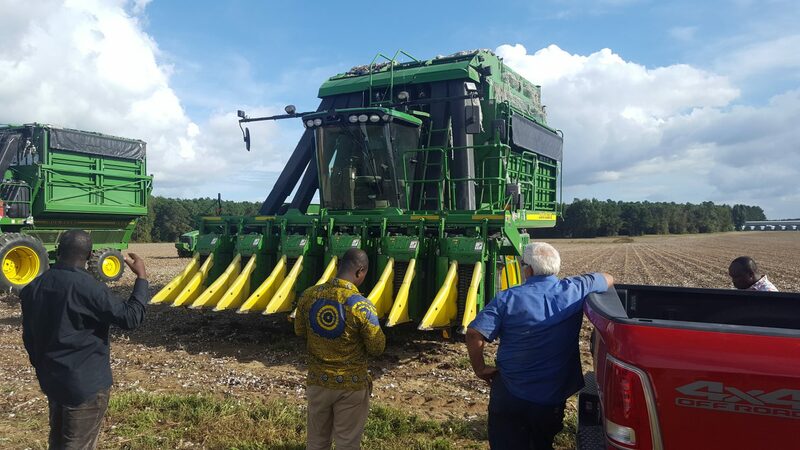 While in North Carolina, the fellows met with NC State faculty and researchers and also traveled around the state to research centers and private farms. 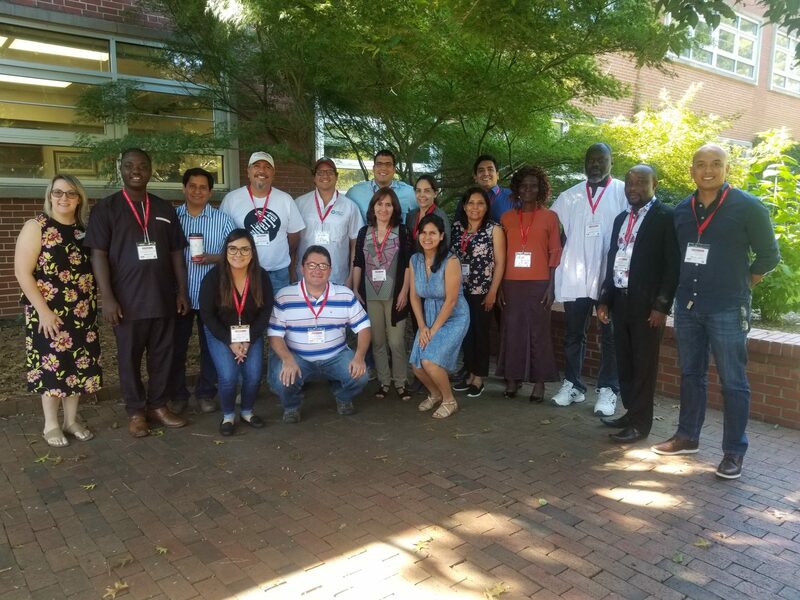 The topics the fellows discussed included climate change, research methods, soil nutrition, potato agriculture and extension. 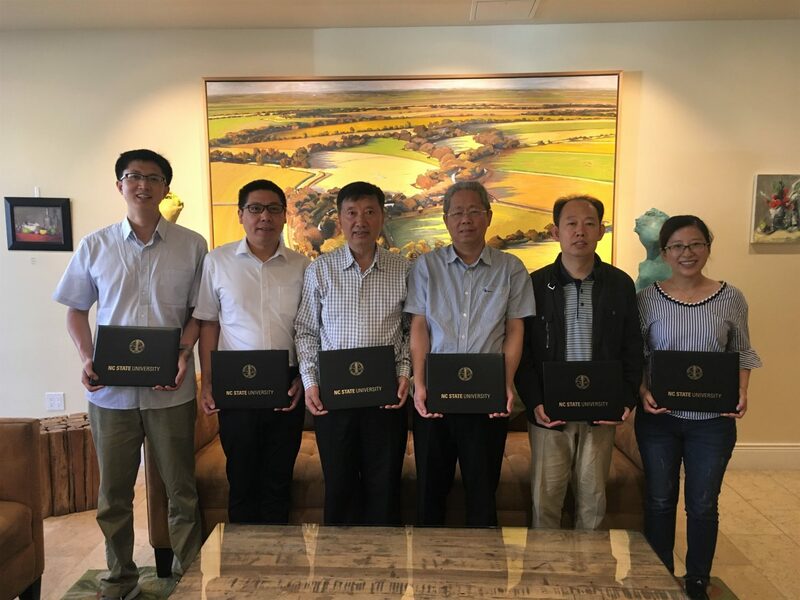 We hope this is just the start of a long-lasting collaboration with INIA to address training needs and research collaborations. 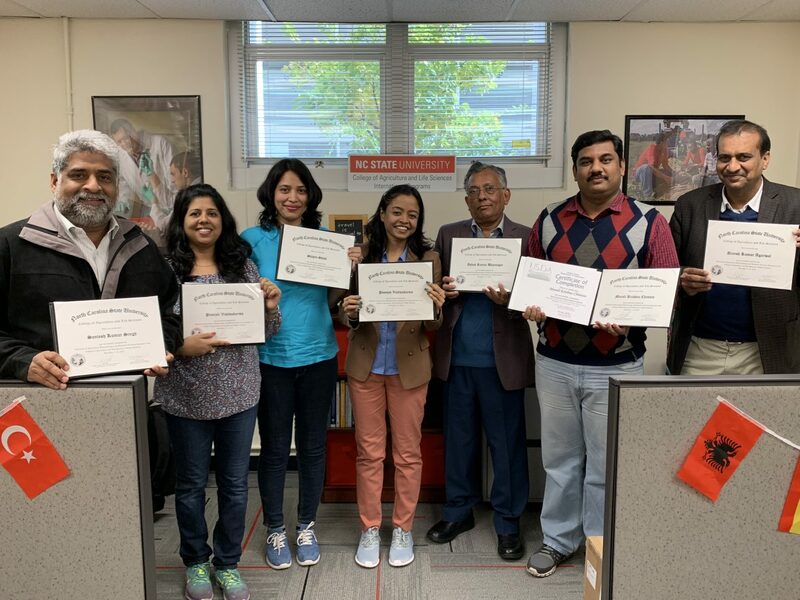 The Indian Fellows arrived in DC to kickoff their 2 week training. 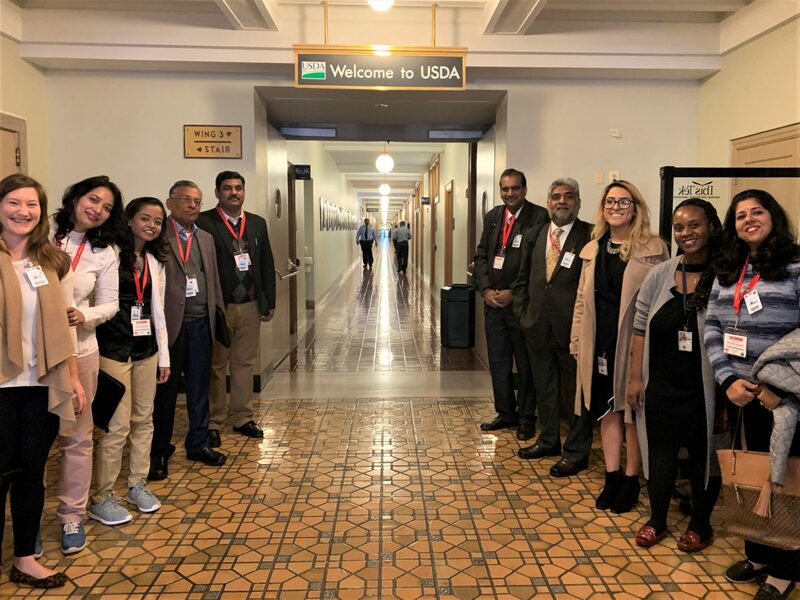 While in DC, the group met with USDA, CGIAR International Food Policy Research Institute, APHIS, EPA, and FDA to discuss biosafety. 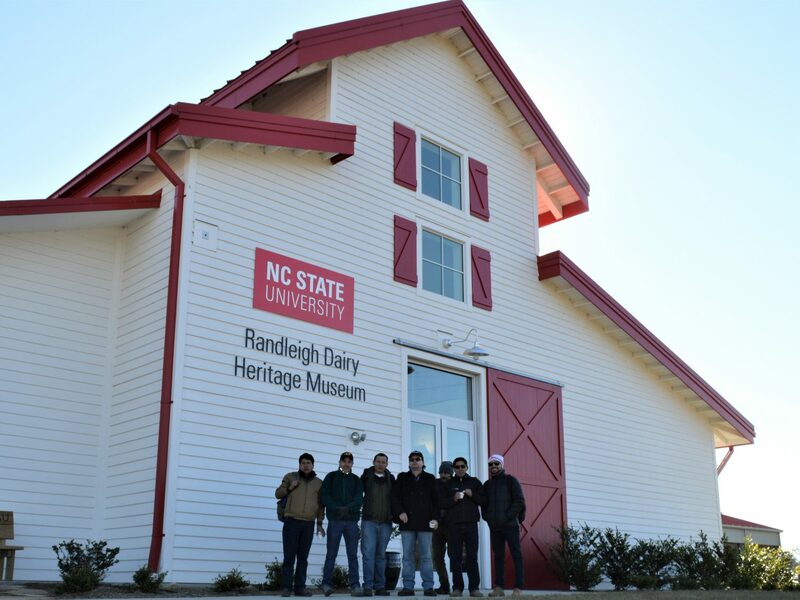 The Fellows then traveled to Raleigh for the remaining of their training. 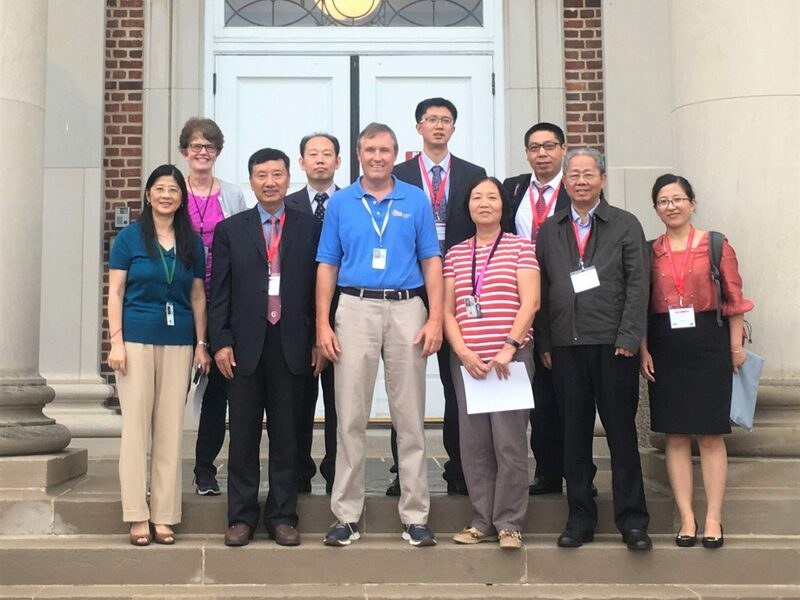 While in Raleigh they met with NC State Faculty who have a biotechnology and biosafety research focus. 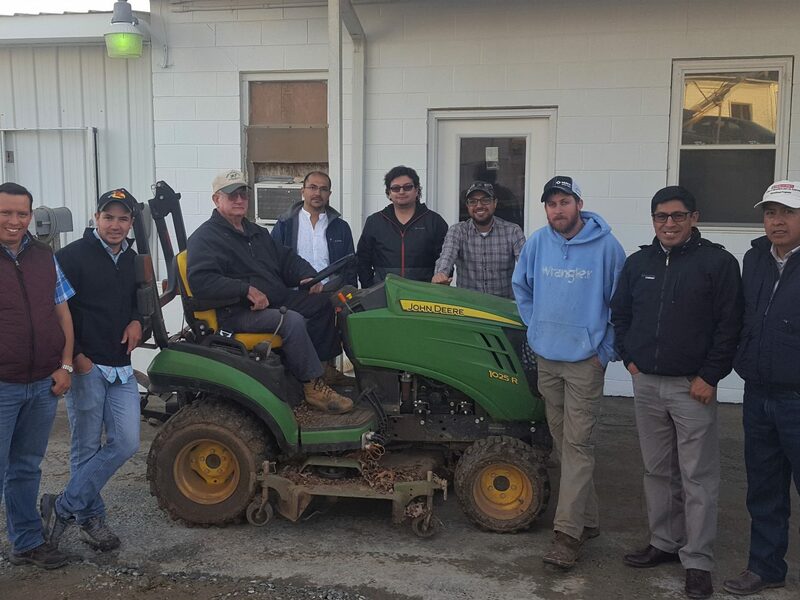 The second week was greeted by Snowstorm Diego, which left considerable snowfall. 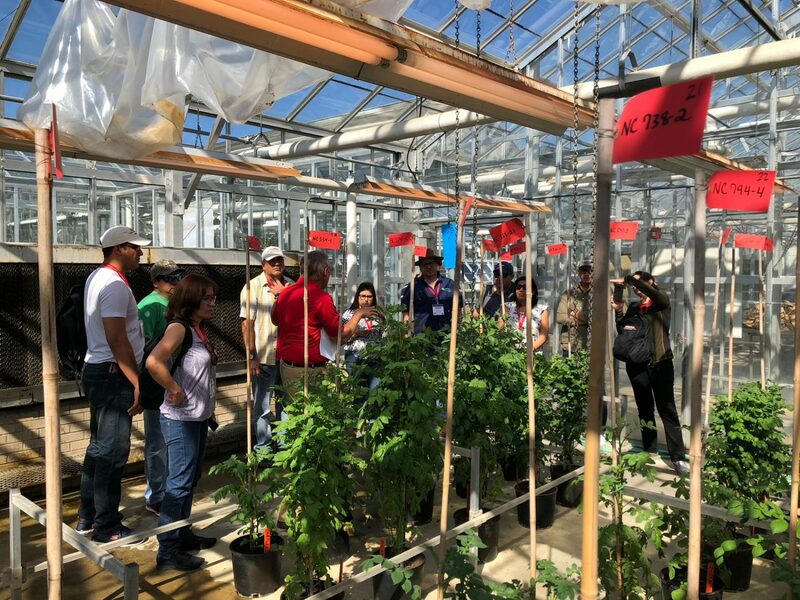 After digging out from the snow, the Fellows were able to complete their training by visiting the North Carolina Biotechnology Center, BASF, Golden LEAF Biomanufacturing Training and Education Center and meet with North Carolina Growers Associations. 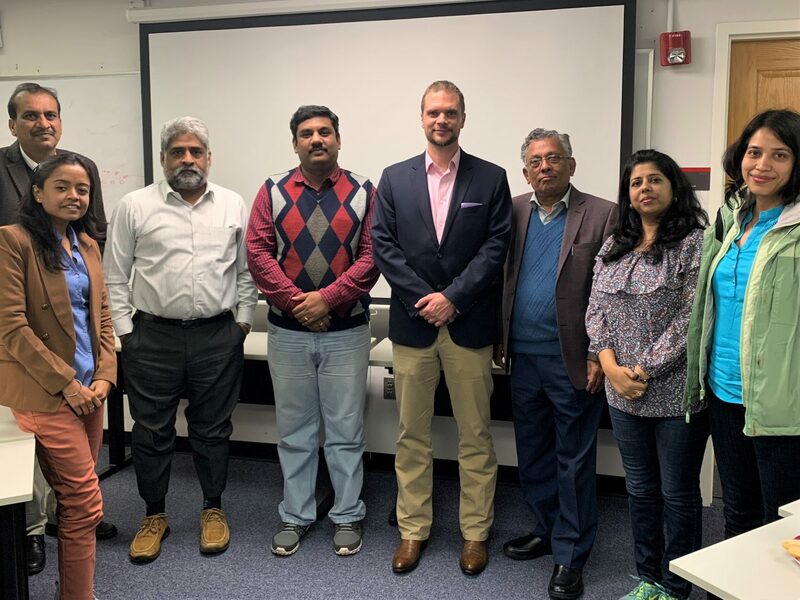 The objective of the training was to expose the Fellows, who serve as regulators in India, to the U.S. approach of biotechnology regulation and biosafety and to help India develop its biotechnology regulatory framework to reduce barriers to trade in GE food and agricultural products. 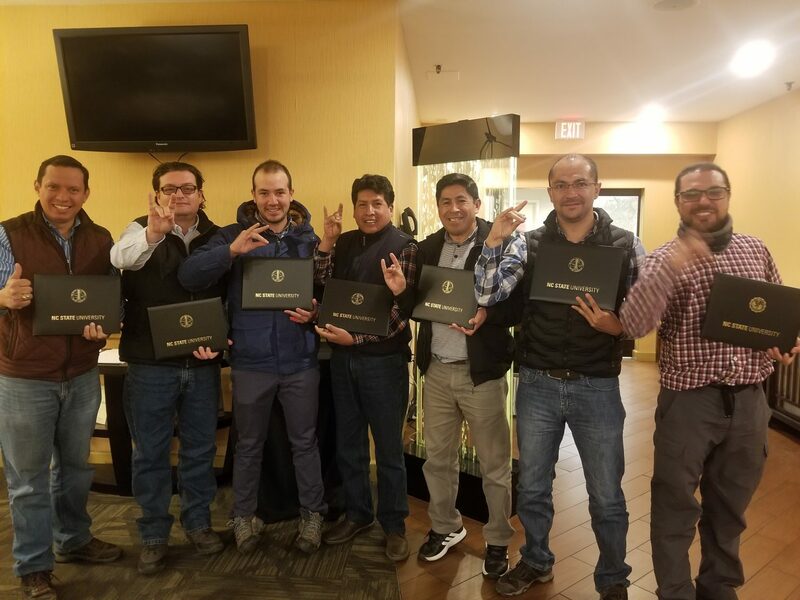 The Eduador and Peru Fellows spent 2 weeks in and around Raleigh, North Carolina to receive training on pasture management in order to increase the health and production of the animals in their respective home countries. 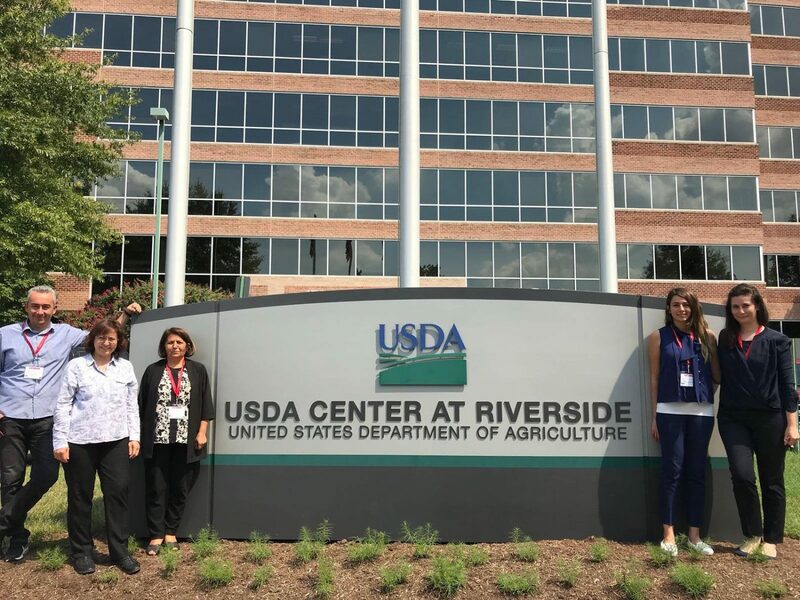 Through this Cochran Fellowship, the Fellows met with scientific experts within the North Carolina Department of Agriculture and Consumer Services, Natural Resources Conservation Service, and the USDA Farm Service Agency. 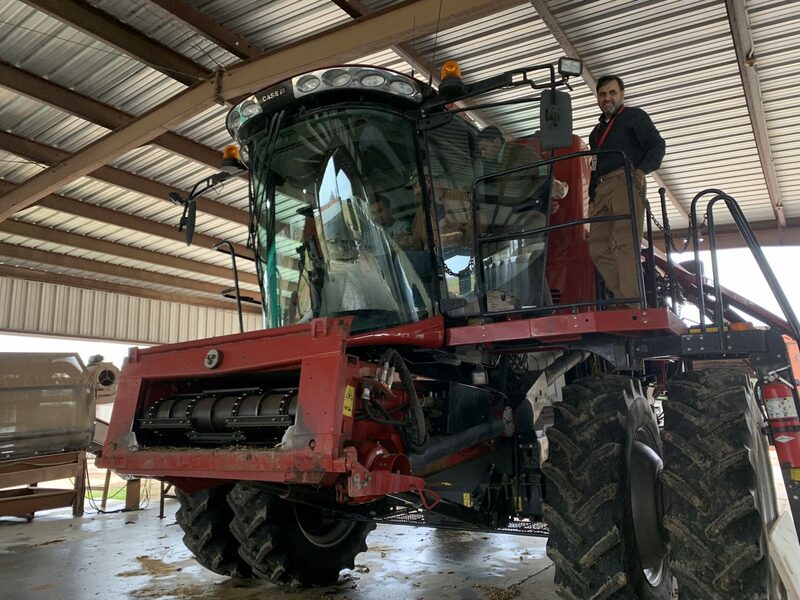 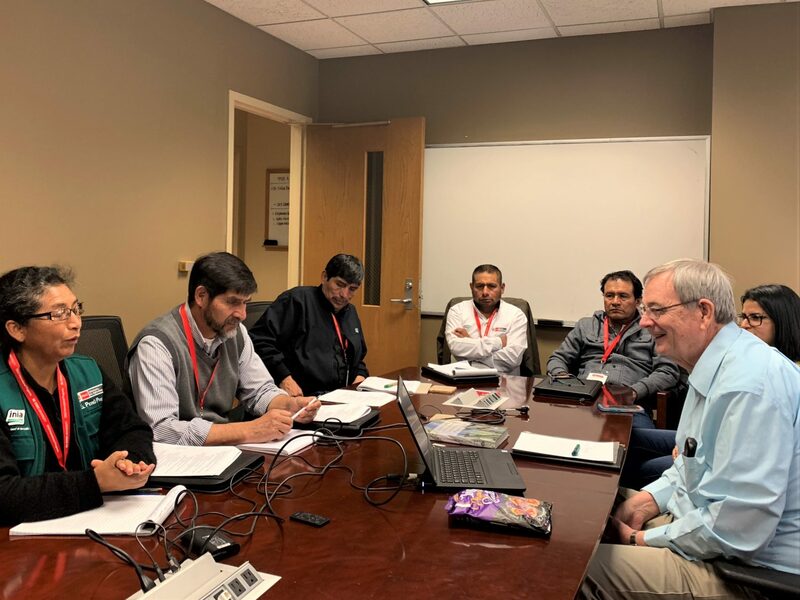 Additionally, they met with NC State University faculty involved in pasture management, grass breeding, livestock nutrition, silvopastures, and forages and pastures research. 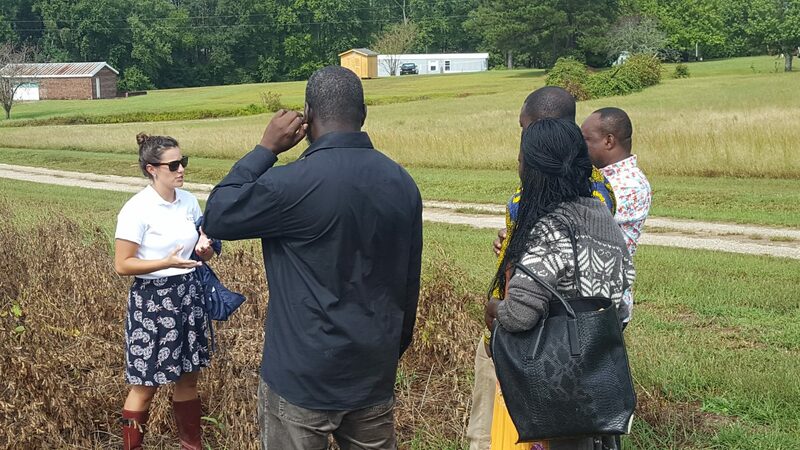 To round out the training, the Fellows also visited local farms as well as NC State University experimental research facilities. 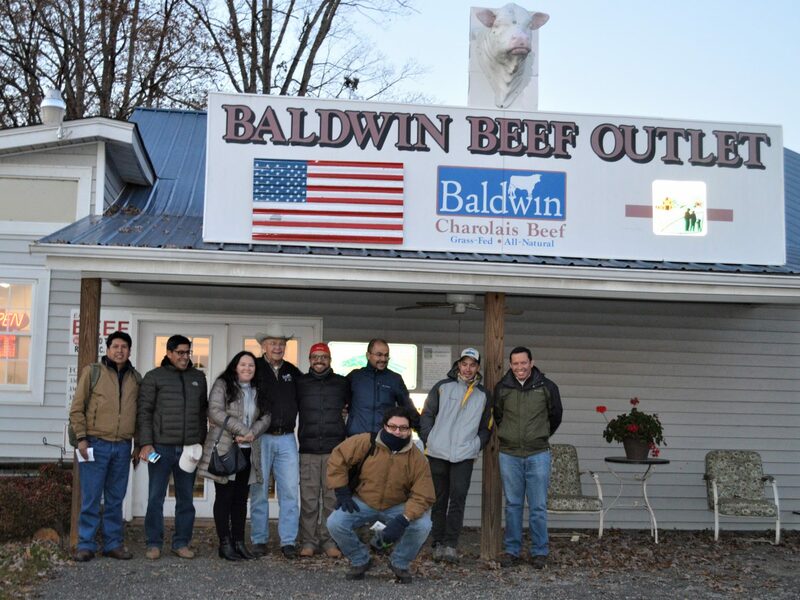 The objective of the training was to expose the Fellows to best management practices to help maximize the health of their animals while conserving pastures for the future. 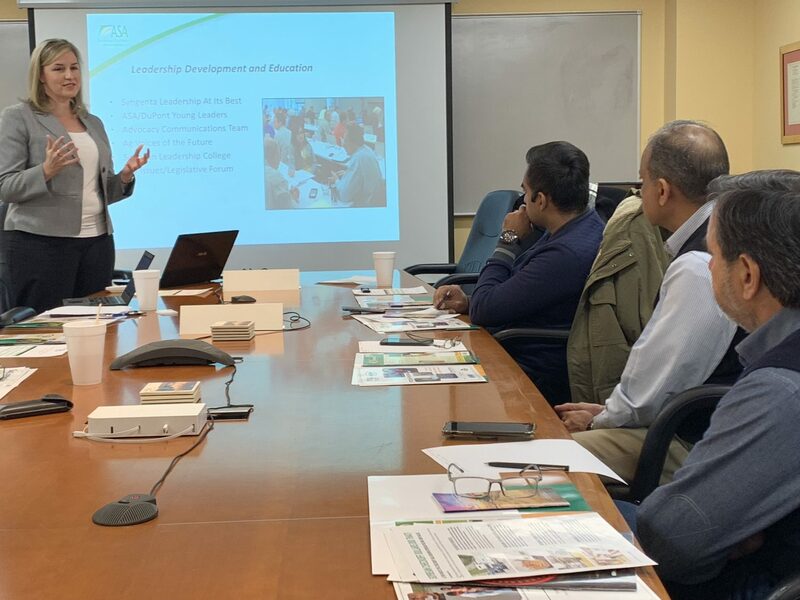 The Pakistan Fellows spent 2 weeks on a USDA Cochran fellowship in the US traveling from North Carolina to Virginia, Missouri and Illinois. 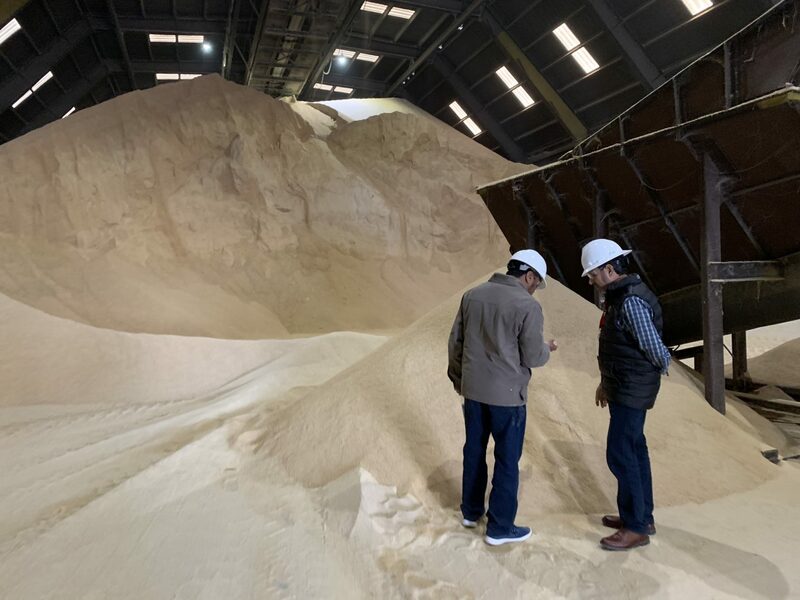 The goal of the training was to improve the awareness about the products available, processing and marketing infrastructure and capacity building of the solvent industry, feed mill managers and professionals. 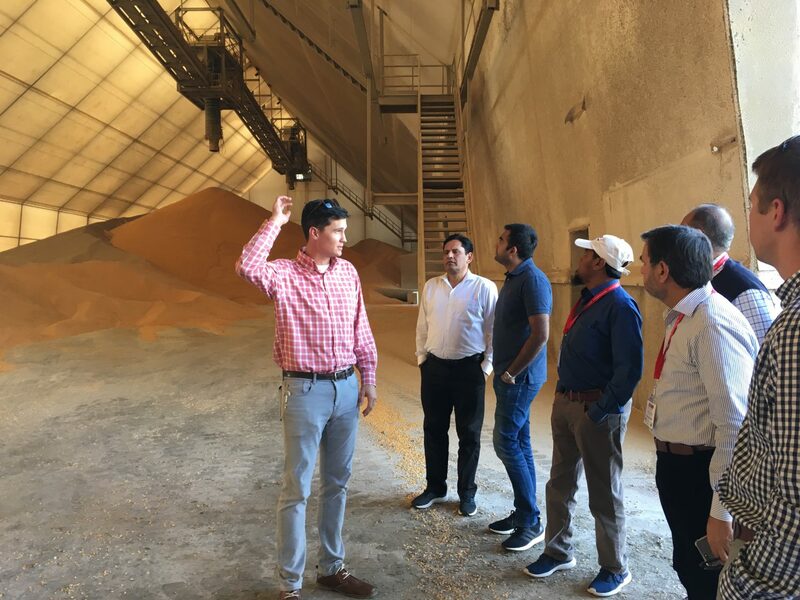 The Fellows toured Purdue Farms’, Smithfield Grain’s and Cargill’s port terminals, and met with numerous trade organizations like the American Soybean Association and the U.S. 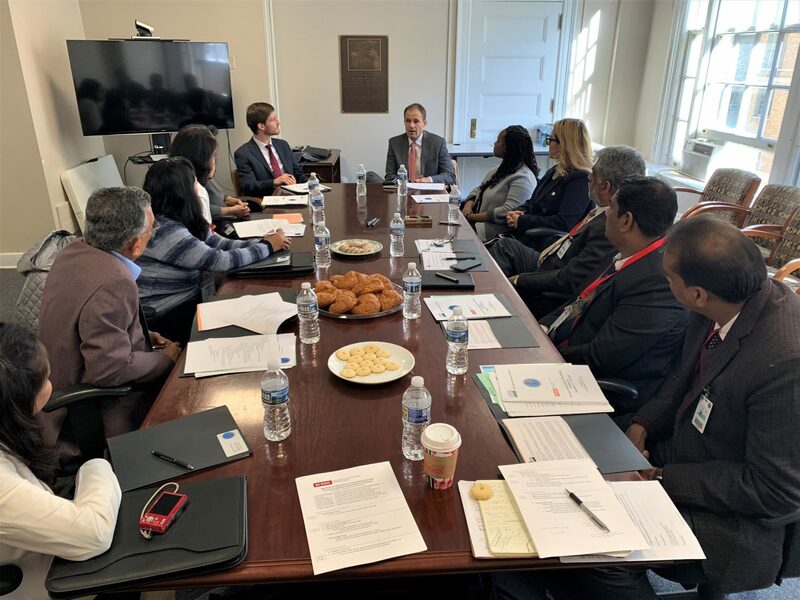 Soybean Export Council as well as other governmental agencies as means to increase connectivity between the trade professionals of the U.S. and Pakistan. 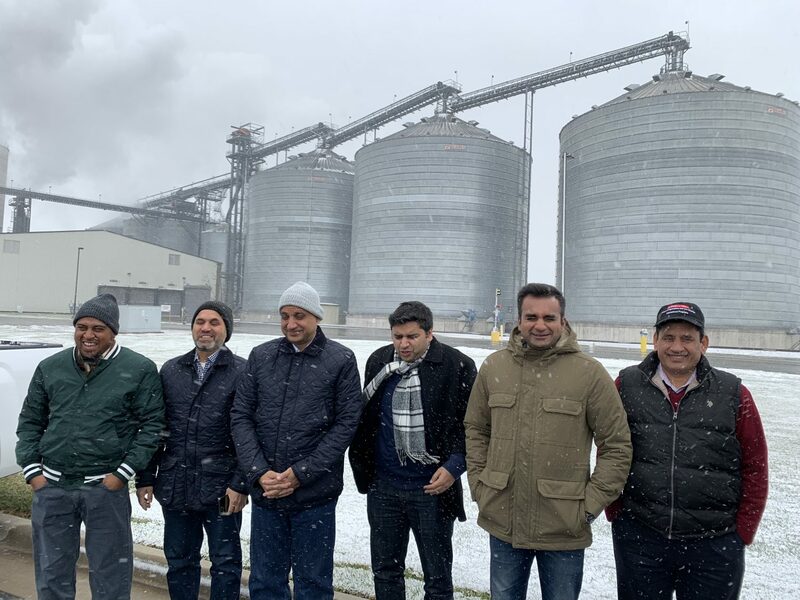 During this training, the Fellows also experienced snowfall in Missouri, which was an experience in itself! 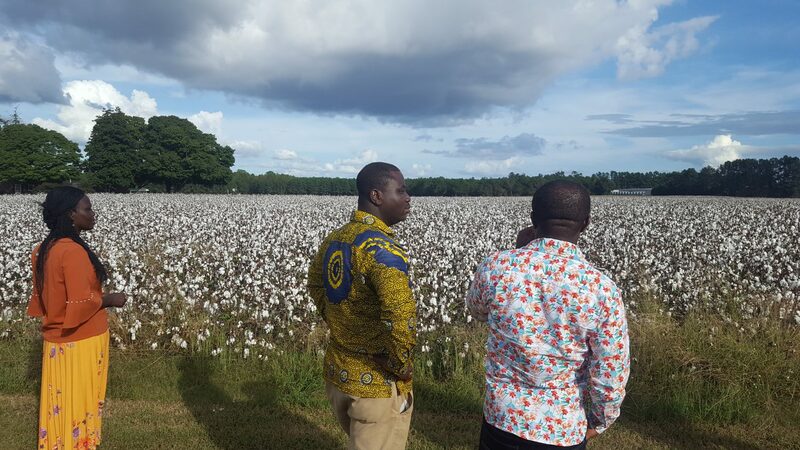 The 2-week training program provided the Ghanian Fellows an opportunity to investigate what a country with GMO’s would look like. 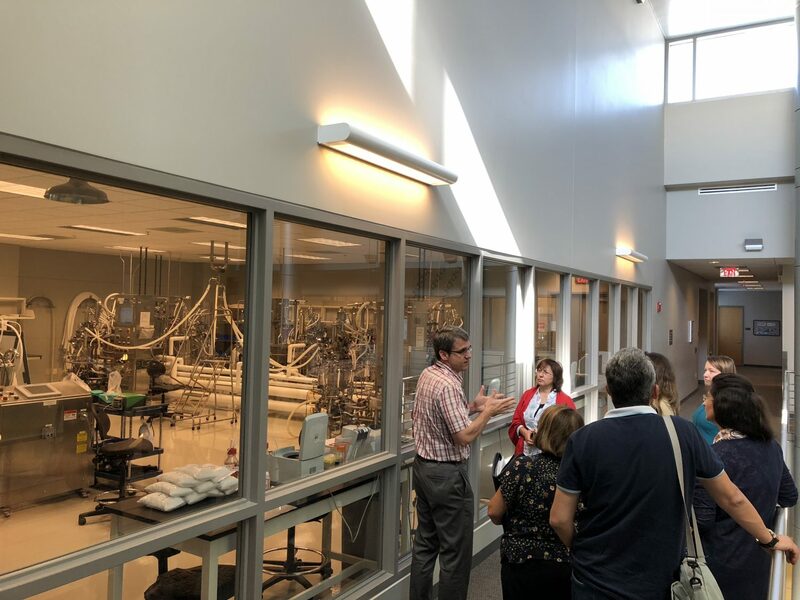 Through this, the Fellows met with a wide-assortment of faculty and professionals including NC State’s Office of Technology Commercialization and New Ventures, numerous research faculty, Golden LEAF Biomanufacturing Training and Education Center, RTP biotech companies, and farmers. 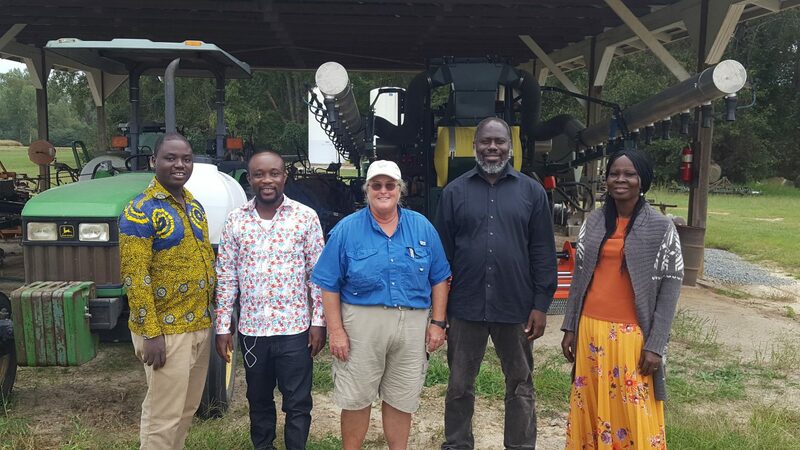 After this program, the Fellows will have the tools to have educated discussions about GMOs in Ghana. 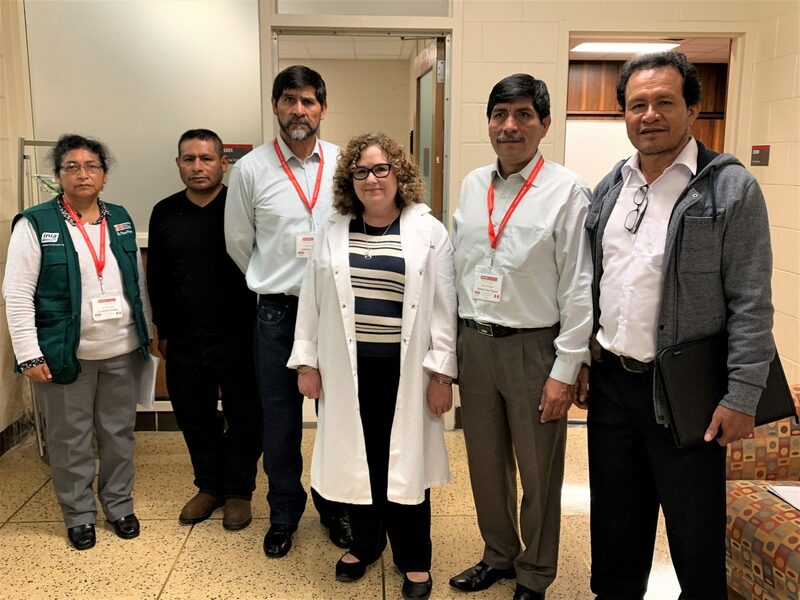 The delegation also braved Hurricane Matthew as it came through North Carolina on their final days. 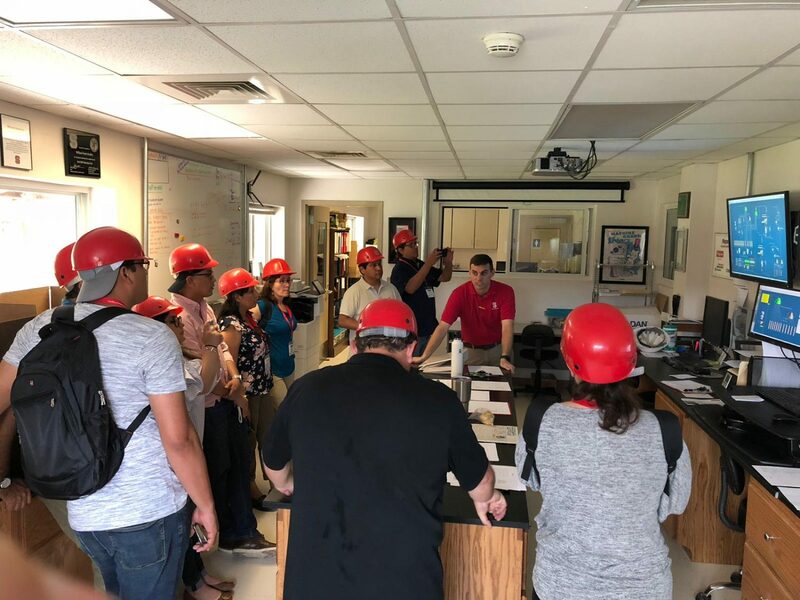 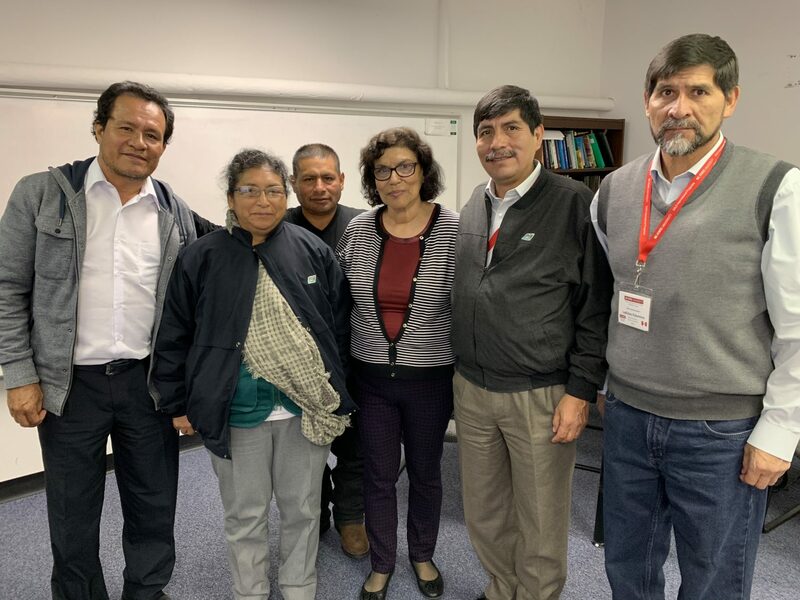 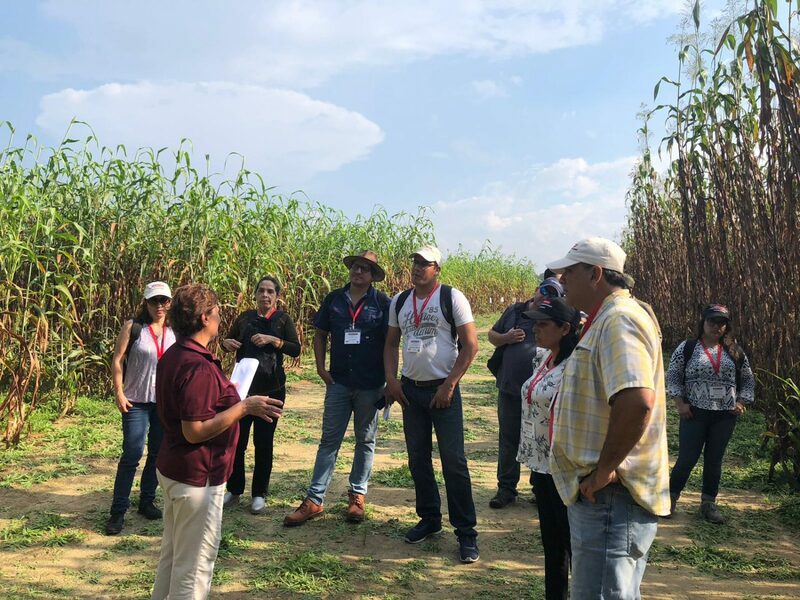 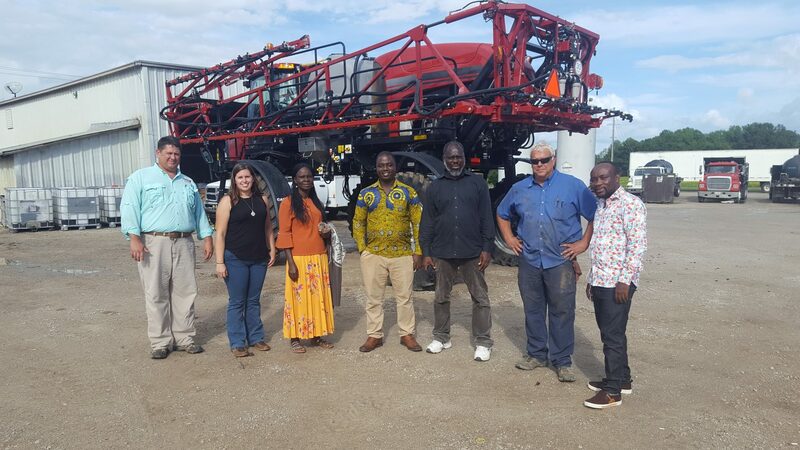 Throughout the 2-weeks, the Fellows from Peru, Ecuador and Venezuela were exposed to the sorghum industry and considerations when incorporating sorghum into animal feed. 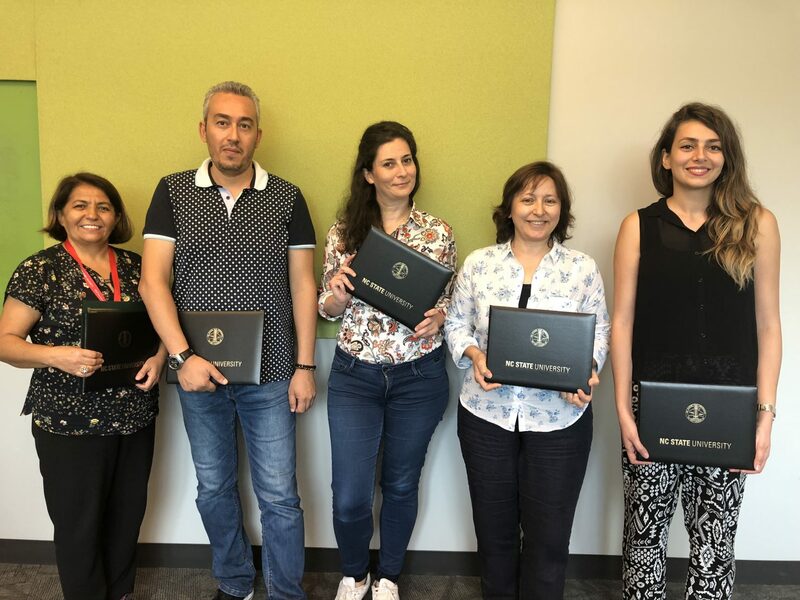 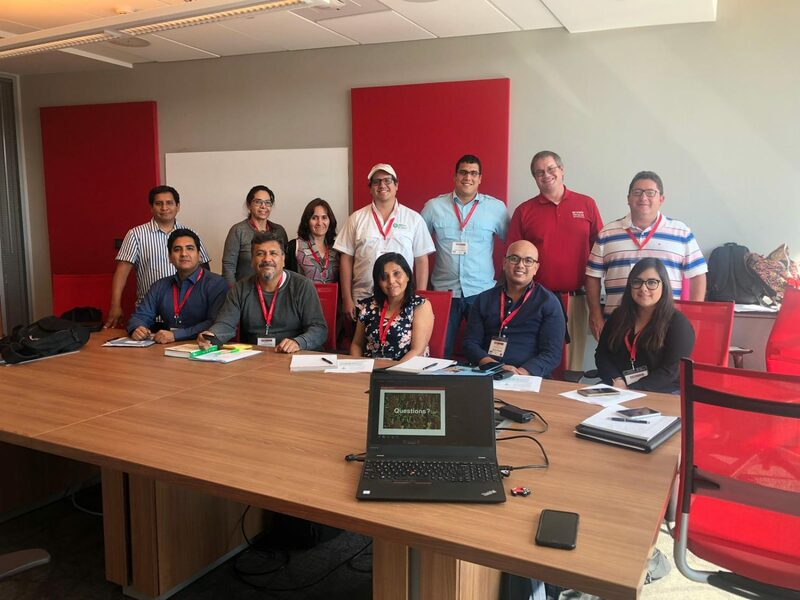 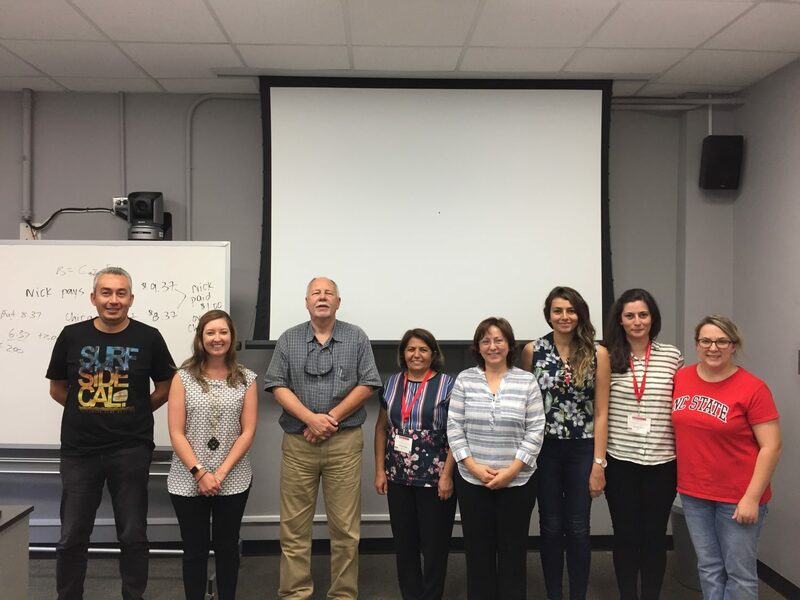 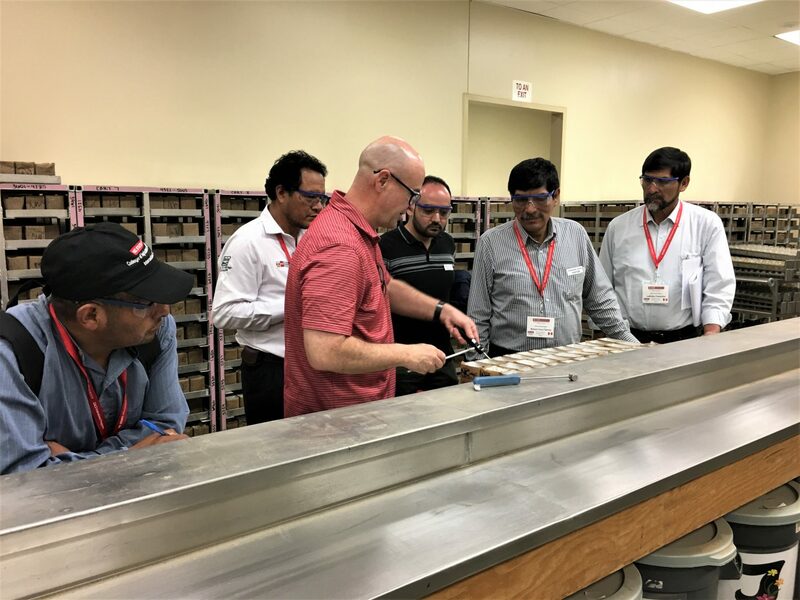 The goal of this training program was to increase connectivity between the industry and research professionals of the U.S. with the industry professionals from Peru, Ecuador and Venezuela. 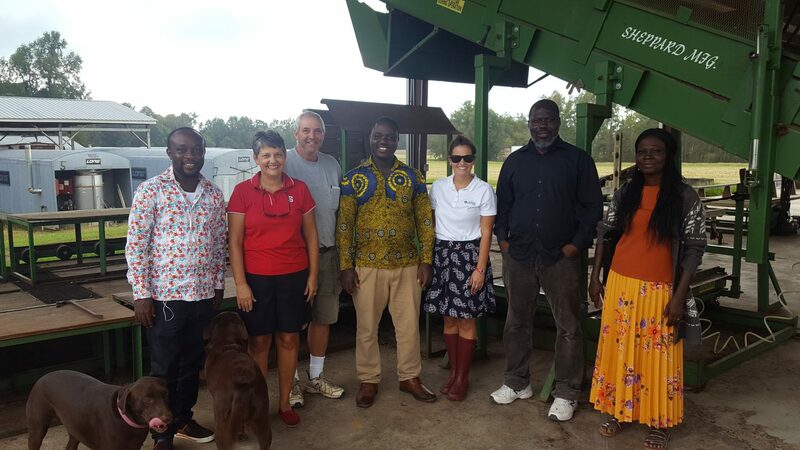 The delegation was on campus at the same time as the Ghanian Fellows and they had some good interactions. 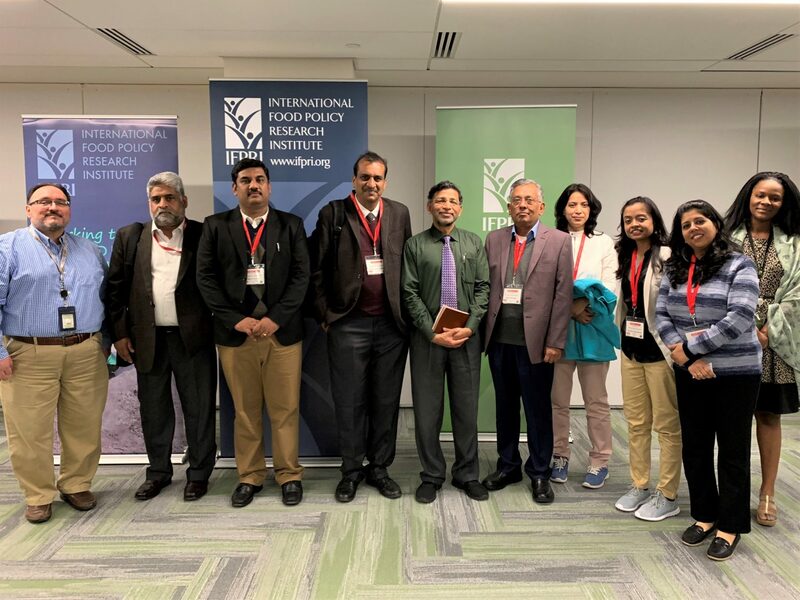 This program provided the fellows exposure on how crop germplasm is identified, inspected, and conserved and how this information is shared throughout the country. 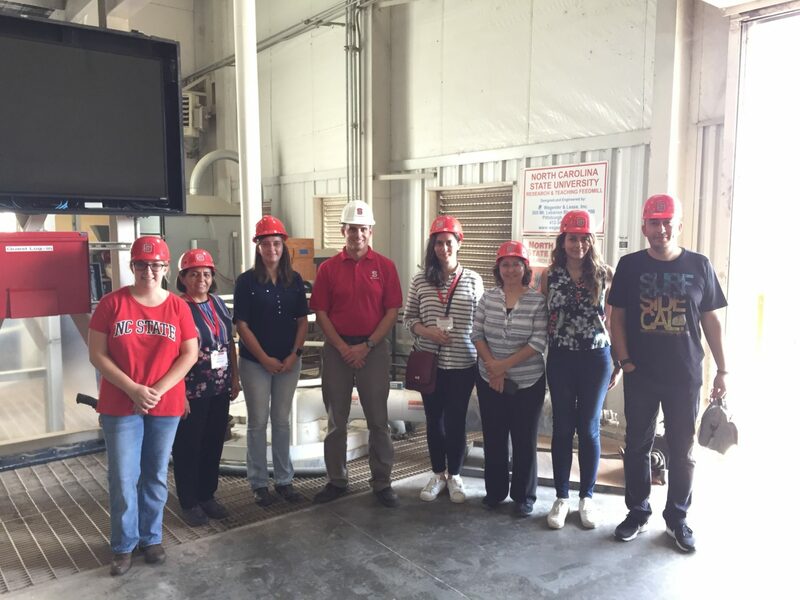 The Fellows traveled throughout the country to talk with numerous professionals and scientists. 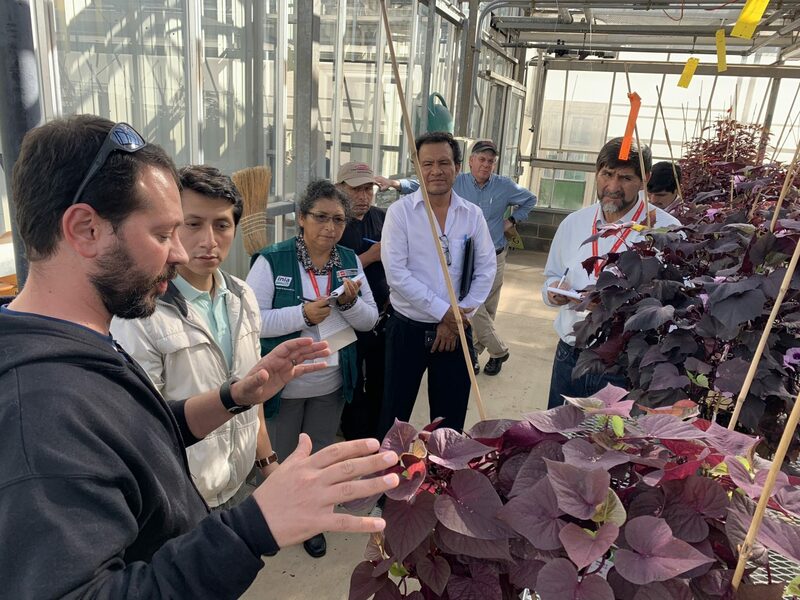 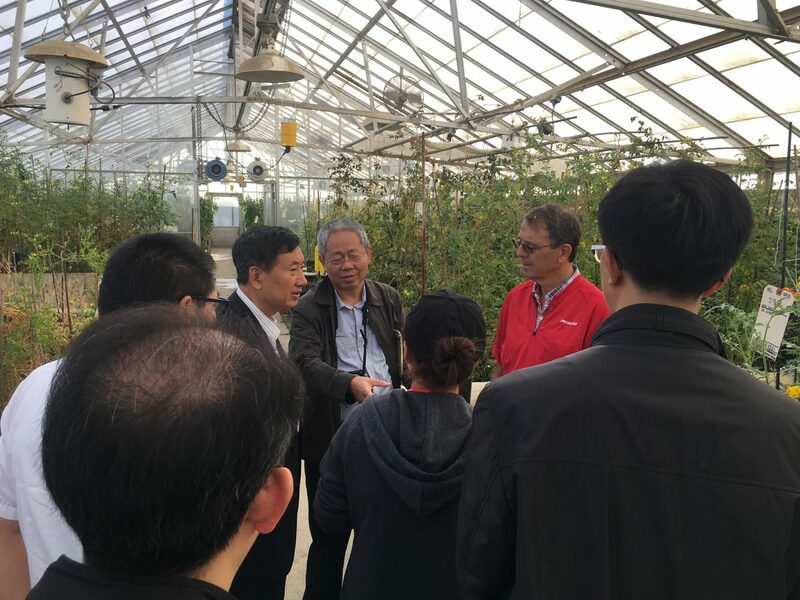 In Washington, DC, the Fellows met with the National Plant Germplasm Laboratory, the American Seed Trade Association and toured the USDA National Arboretum. 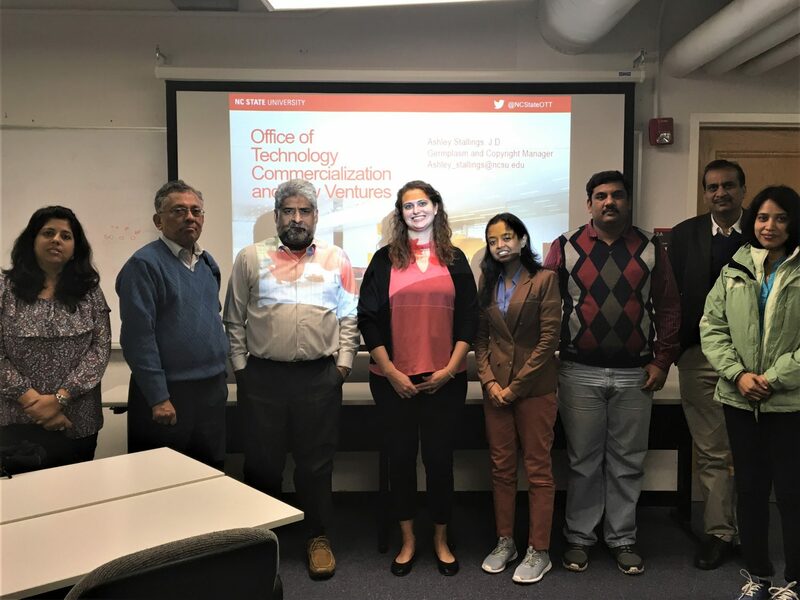 In Raleigh, NC, the Fellows met with NC State University Plant Breeding Consortium faculty , toured the North Carolina Department of Agriculture and Consumer Services’ Seed Laboratory, NC State University Micropropagation and Repository Unit, and Syngenta Seeds. 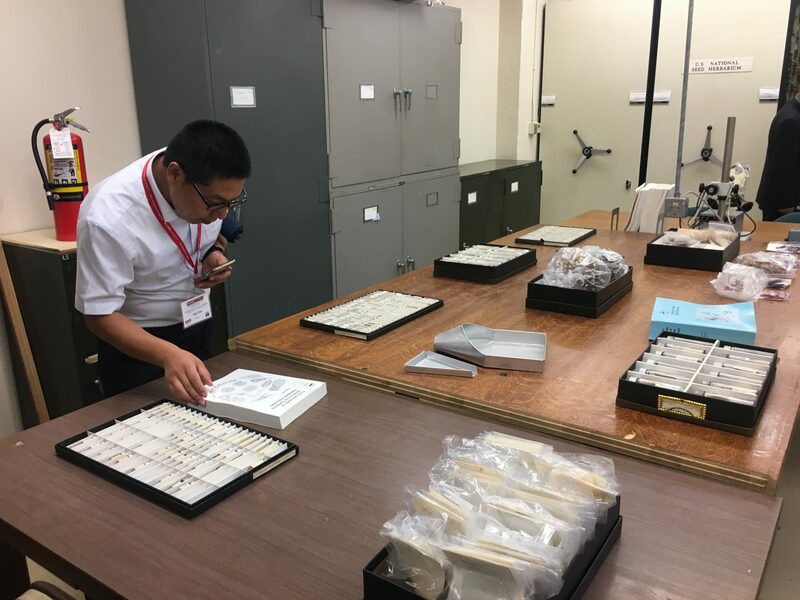 Then the Fellows traveled to Colorado where they met with the USDA-ARS Plant and Animal Genetic Resources Preservation, Seed Preservation Program. 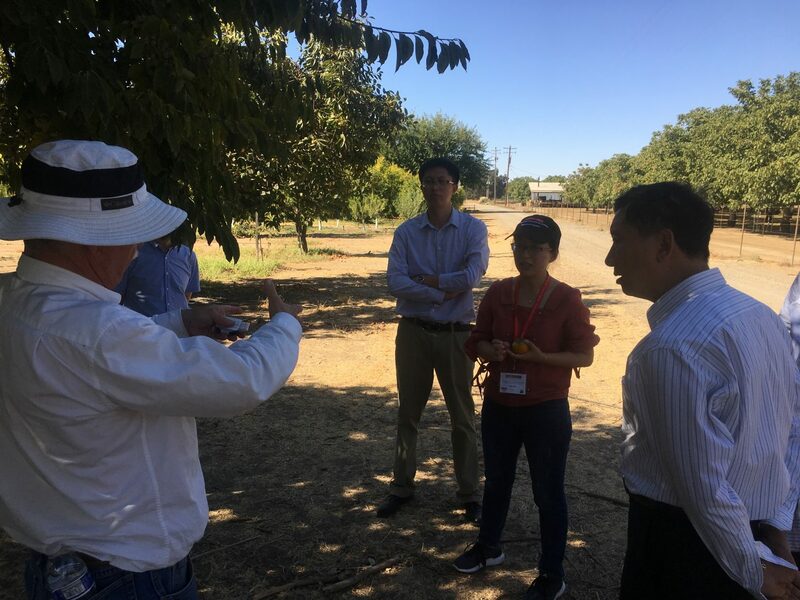 On the final leg of their trip, the Fellows toured the M. Rick Tomato Genetics Resource Center and then the Tree Fruit, Nut, and Grapes National Clonal Germplasm Repository in Davis, California. 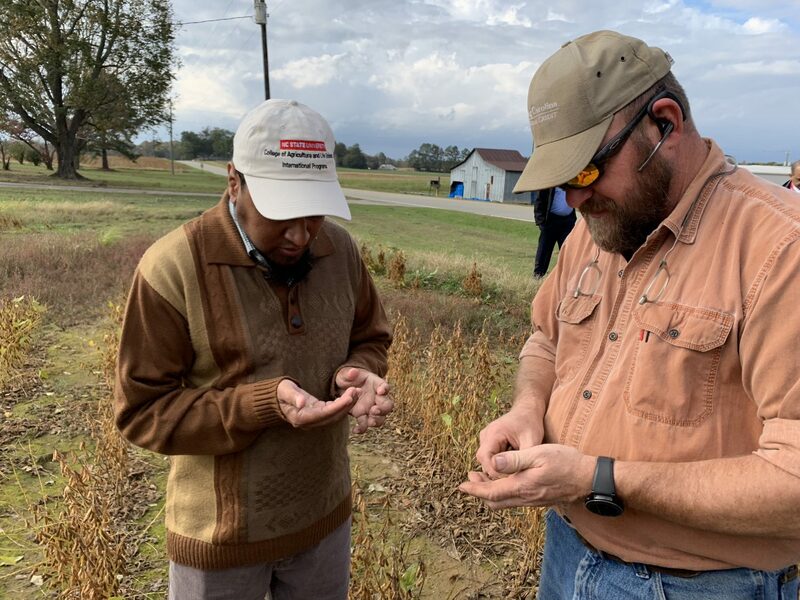 This cross-country training introduced the Fellows to a wide array of US agriculture and the multiple approaches to germplasm conservation within the US. 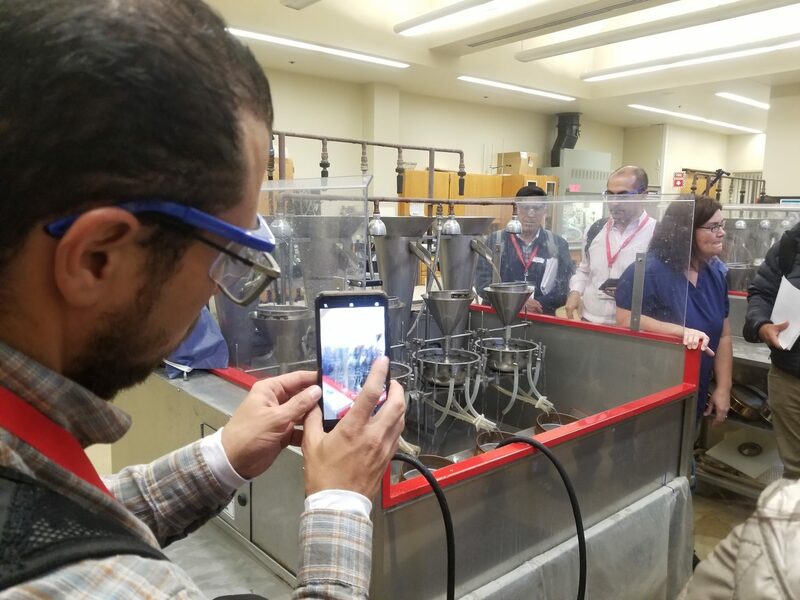 The goal of this program was to help Turkey develop a science-based and transparent approach to the genetically engineered products and improve the Turkey Biosafety Law. 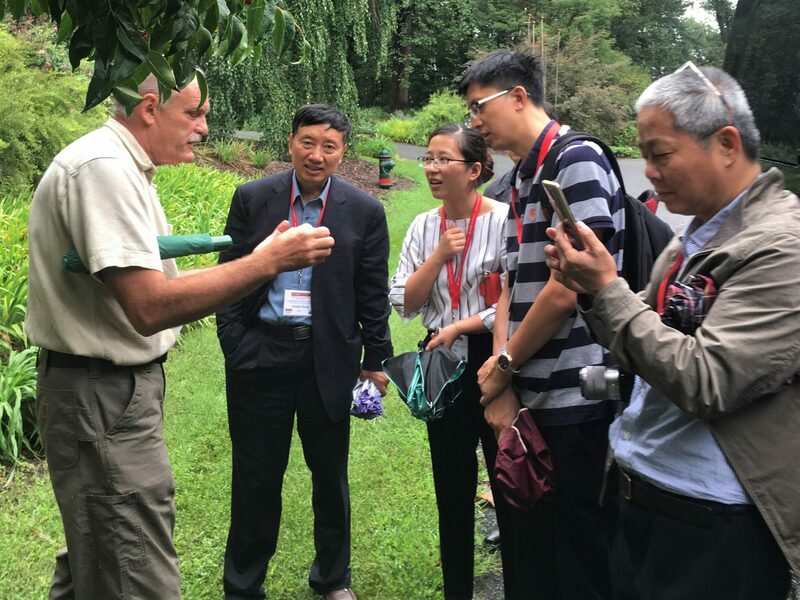 During this program, the Fellows learned about U.S. and global policies for biotech regulation; biotech production, supply, and demand; biotech research and development; risk communication in agricultural biotechnology; animal feeding and feed production. 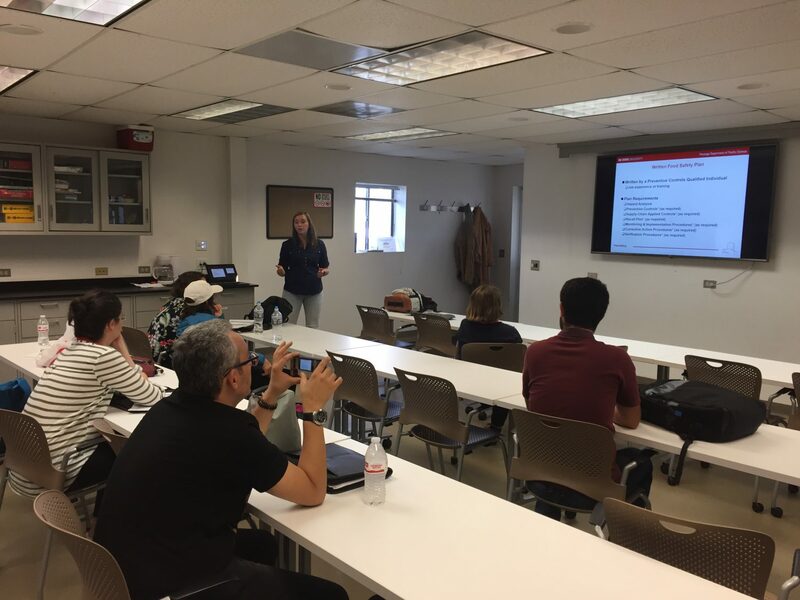 We did have to cut the 2-week session short due to Hurricane Florence, but we hope the experience was well-received and some long-lasted relationships were developed.